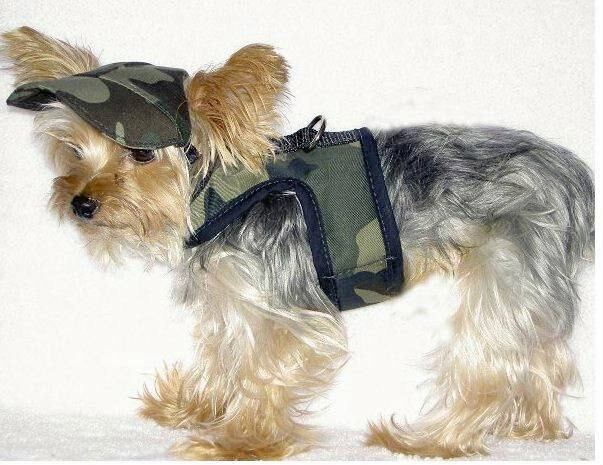 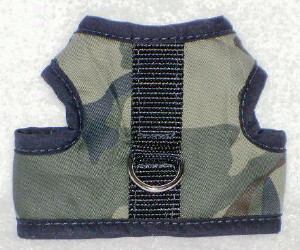 Designed for smaller breeds. 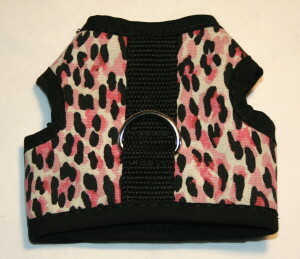 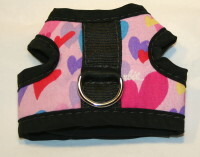 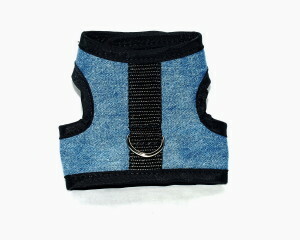 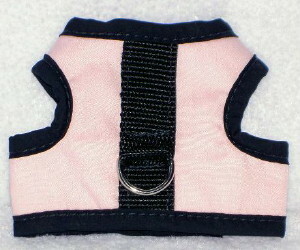 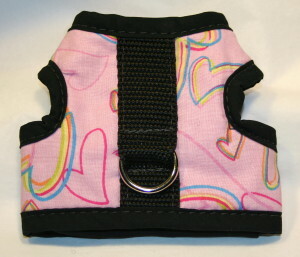 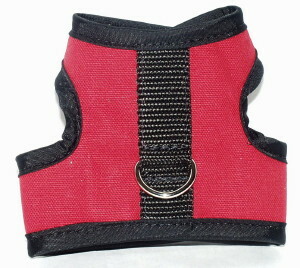 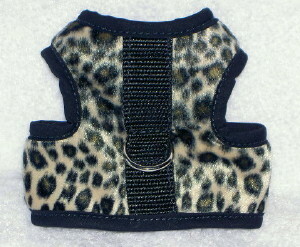 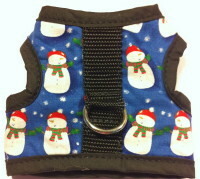 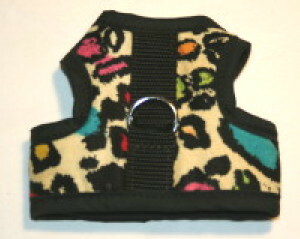 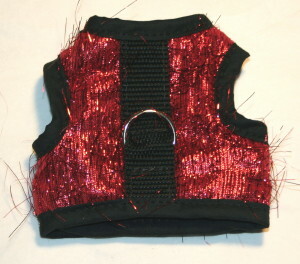 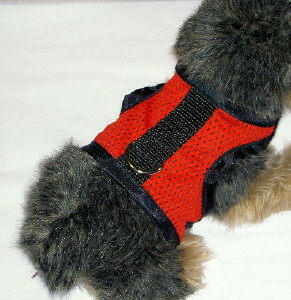 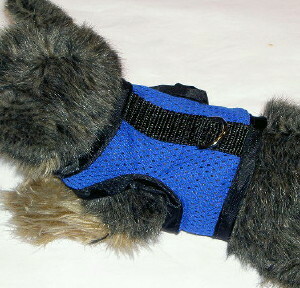 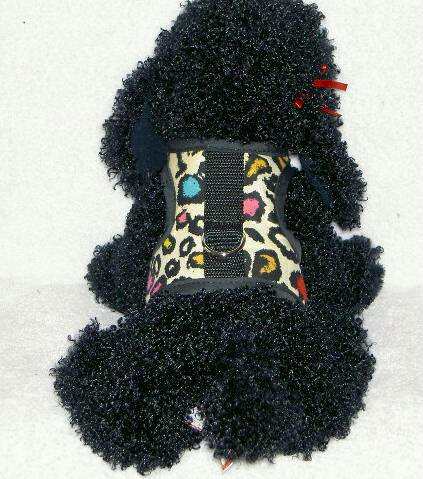 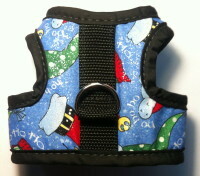 Features 2 Velcro closures (under neck and tummy) for that quick and perfect fit.Ring on top to connect your leash. 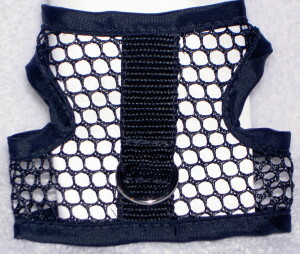 Unless otherwise specified as Mesh All Harnesses are Made with soft fleece lining to provide non-chafing comfort that your little one will love.